Slices of life from Germany, Chile, Zimbabwe and beyond grace the screens at DocsBarcelona, the city’s 18th annual documentary film festival. 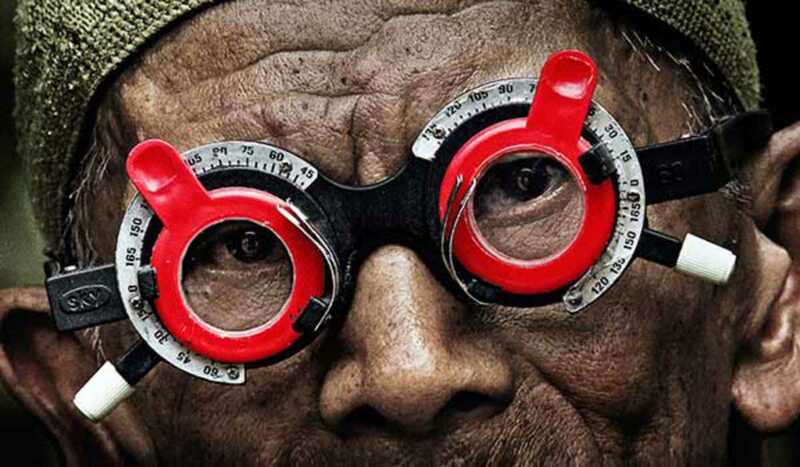 This year’s official selection features films such as Concrete Love: The Böhm Family, a portrait of the family of 95-year-old German architect Gottfried Böhm, and Joshua Oppenheimer’s The Look of Silence, a sequel to his 2012 feature The Act of Killing, on the Indonesian killings of 1965–66. Other categories include documentaries for teens and films made by students from Catalan universities. For budding filmmakers, the program includes masterclasses led by industry professionals; check out “My First Documentary,” a four-day workshop on the foundations of documentary filmmaking, from generating ideas to sourcing funding. Both informative and entertaining, the quality festival gives a great overview of some of the best factual films made in recent years.